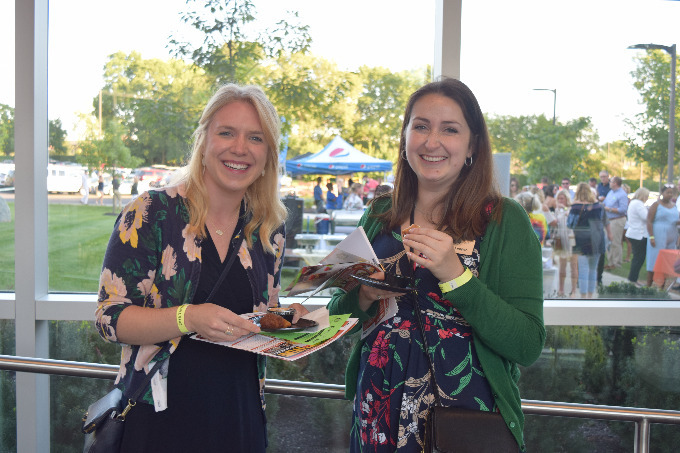 The Dublin Chamber of Commerce in Dublin, Ohio offers many opportunities throughout the year for members to connect to other businesses and in the community. From monthly Business After Hours to the annual Taste of Dublin, there is something for every business. Below is a listing of opportunities that the Dublin Chamber offers. Check out our Calendar of Events to see what's coming up this month. The Chamber provides many opportunities to socialize, network and get connected to the business community. These gatherings offer excellent opportunities to get reacquainted with old friends and meet fellow members of the Dublin business community. Business After Hours events are usually held the third Tuesday of each month from 5:30 to 7 p.m. with complimentary appetizers. Meeting locations are published on the online events calendar. Start your morning with your business in mind. Join this Chamber-sponsored small group networking event that usually meets the fourth Tuesday of each month at 7:30 a.m. Each session offers you something different such as guest speakers, speed networking and/or a light breakfast. The event takes place early enough that you can still make it to work on time. The Ambassador Club is a training ground for members wishing to take a leadership role in the business community. Club members learn the internal workings of the Chamber, work to increase membership, and strengthen awareness of Chamber member benefits. Meetings are held the first Wednesday of each month at 9 a.m. at the Dublin Chamber in Historic Dublin. Click for more information. 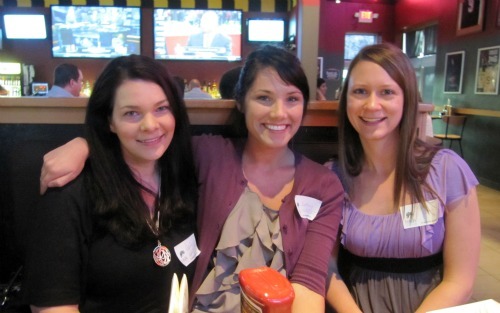 The Dublin Chamber offers a group for young professionals in their 20s and 30s who live or work in the central Ohio area. The group meets to develop, connect and empower young professionals through opportunities to enhance members' professional development, community involvement and business success in the region. Find out more about NextGen Dublin here. 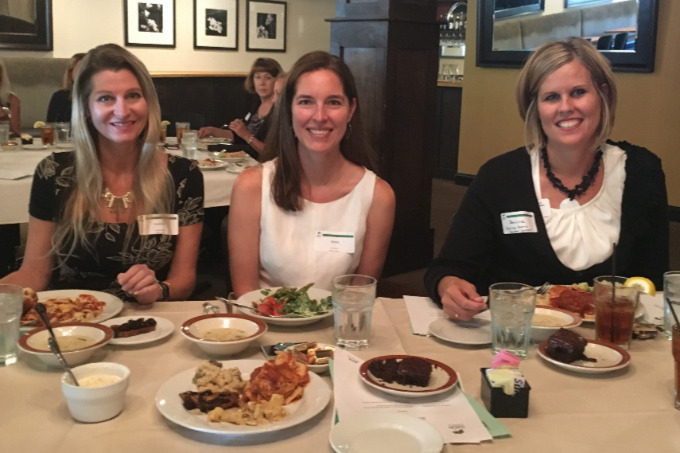 Human Resource executives from area businesses come together every other month during lunch to network and discuss the most timely HR needs and issues in the community. Meeting topics are selected by group members and discussions are led by area experts. Current members of this exclusive group include HR executives from both large and small organizations, including Cardinal Health, Nationwide Insurance, OCLC, Sequent, Fiserv, Perio Inc., IGS Energy, Stanley Steemer, Washington Township, the City of Dublin and Dublin City Schools. Every other month, these luncheons are held to bring a diverse group together to share information, exchange ideas and referrals, establish business relationships and form incredible friendships. Special presenters encourage empowerment, both personally and professionally, to help attendees find fulfillment and success in life. Need to brush up on your marketing, sales or communication skills? The Dublin Chamber offers many opportunities every year to help you strengthen your professional skills. Local economists present the economic forecast for the current year at this popular breakfast for the business community. Attendees learn about the area’s economic and demographic trends and how these trends could affect their businesses. The Lunch & Learn Series is designed with the busy professional in mind. This year-round monthly program offers the kind of up-to-date, practical business knowledge that you need to know – even if training and workshops aren’t in your budget. For just $25 and including lunch, this series will provide you knowledge that you can take back to the office and start using right away. "The Lunch and Learn Series is a great way to network and get ideas for your business without the pain or cost of attending a convention. The Chamber is local and convenient and with lunch provided at the session, it's easy to attend over your lunch break." "I attend quite a few Lunch & Learn sessions. It is a great way to get out of the office for a bit, learn new information about marketing your business and networking in the community. You would be surprised how much work and/or referrals you can build from attending on a regular basis." NextGen Dublin, the Chamber’s young professionals group, offers many professional development opportunities for individuals in their 20s and 30s. In additional to educational seminars held throughout the year, NextGen Dublin hosts The Leadership Academy, a six-session program that offers young professionals a simple way to become leaders in their careers. Go online more information and to register for The Leadership Academy class of 2018. Keep tabs on policies and projects that affect local businesses by joining the Chamber and contacts from the City of Dublin, Dublin City Schools and executives from business organizations at these meetings. Each year, the Chamber sponsors Taste of Dublin, a premier social gathering for the community and businesses. Dozens of local area restaurants offer samples of their best dishes to promote their business and network with potential new customers. It's a perfect way to mix business with pleasure. Community Service Day is Dublin’s spring clean-up day. On this day, you are invited to help area senior citizens, Dublin schools and non-profit organizations with spring clean-up and outdoor projects. This is the perfect opportunity for you to get involved in the community individually or with a group from your office, neighborhood or organization. Every year, the Dublin Chamber partners with neighboring chambers to host one of central Ohio's largest business expos. Mix and mingle with over 700 area business members at this annual multi-Chamber networking event. Showcase your business at this event! Booth space is available to Dublin Chamber members on a first-come, first-served basis. Call the Dublin Chamber at 614-889-2001 for details. The Chamber hosts a golf outing each July to provide businesses the opportunity to invite staff and clients to a day on the golf course. Event activities include hole sponsorships, door prizes, putting and hole-in-one contests. Sponsorship packages are available. 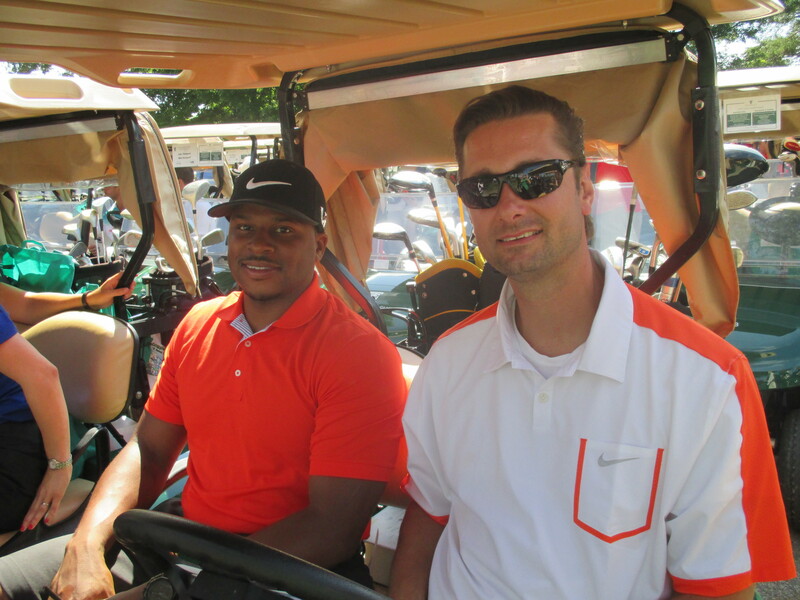 To reserve a foursome or to become an event sponsor, call the Chamber at 614-889-2001 . The Dublin Chamber Corporate Challenge, in partnership with the City of Dublin and Dublin City Schools, is all about fitness, team building and friendly competition. Throughout this two day event, employees from area businesses will come together to compete in various challenges against other businesses as a way to promote employee wellness and community involvement. It is also a great way to earn bragging rights and support some great causes along the way! Ring in the holiday season at this elegant and festive luncheon. This is always a memorable event, and it offers a great way to show appreciation for your employees, clients and friends. Individual tickets and corporate tables are available. This student job fair is designed to match Dublin businesses with students looking for summer employment. Presented by the Dublin Chamber of Commerce and Dublin City Schools every March, the fair targets students interested in working, volunteering or completing a summer internship. Chamber members may reserve a booth by calling 614-889-2001 .